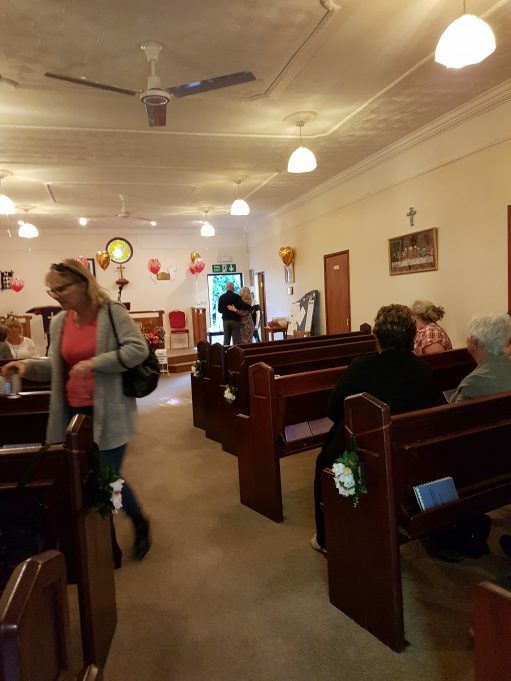 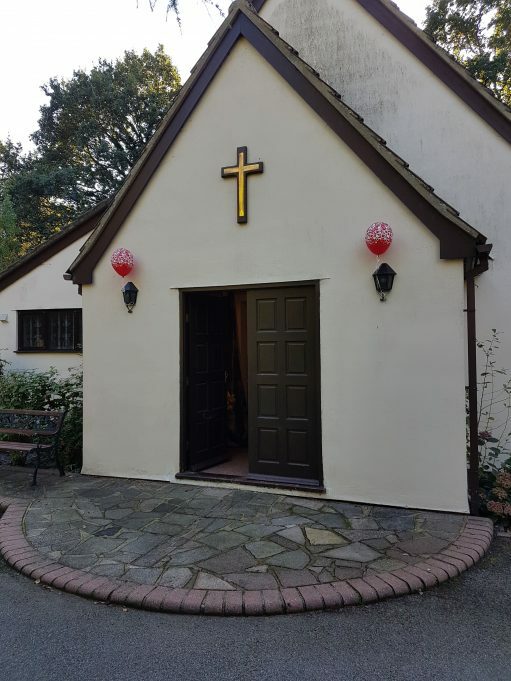 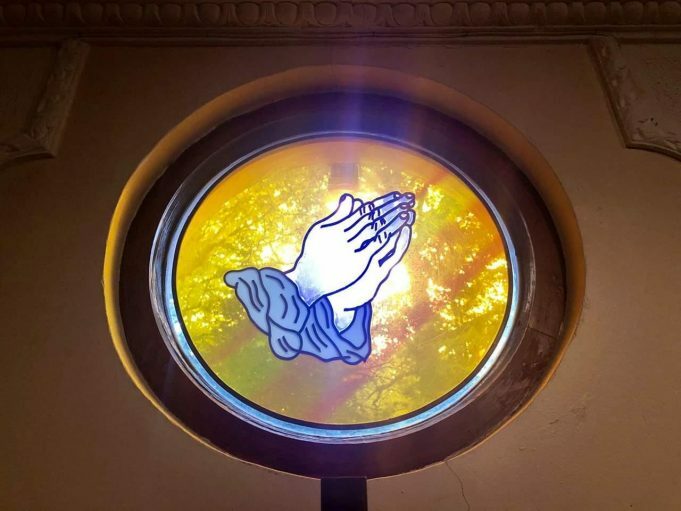 On a perfect sunny Autumn Sunday (21st October 2018), Thundersley Christian Spiritualist Church on Bread & Cheese Hill, celebrated twenty years in the new Church building, and eighty-five years since the first meeting, at the home of Esther March at ‘Delaware’, Manor Road. 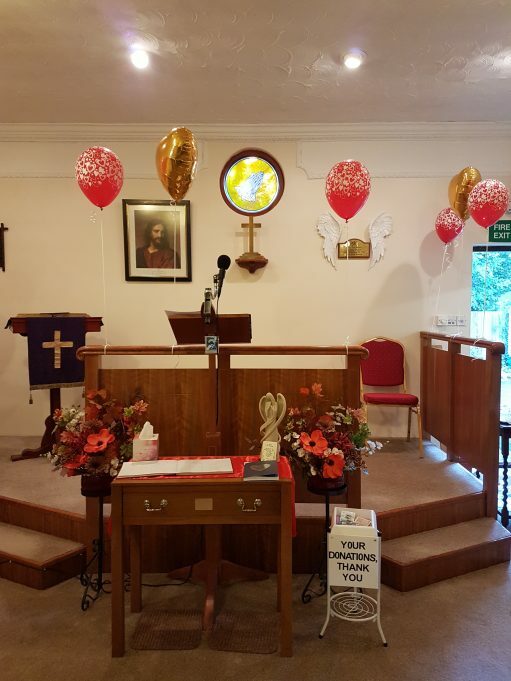 They held an Open Church Celebration from 12 noon until 3.00pm, with Cream Teas, cakes, and tea and coffee being served. 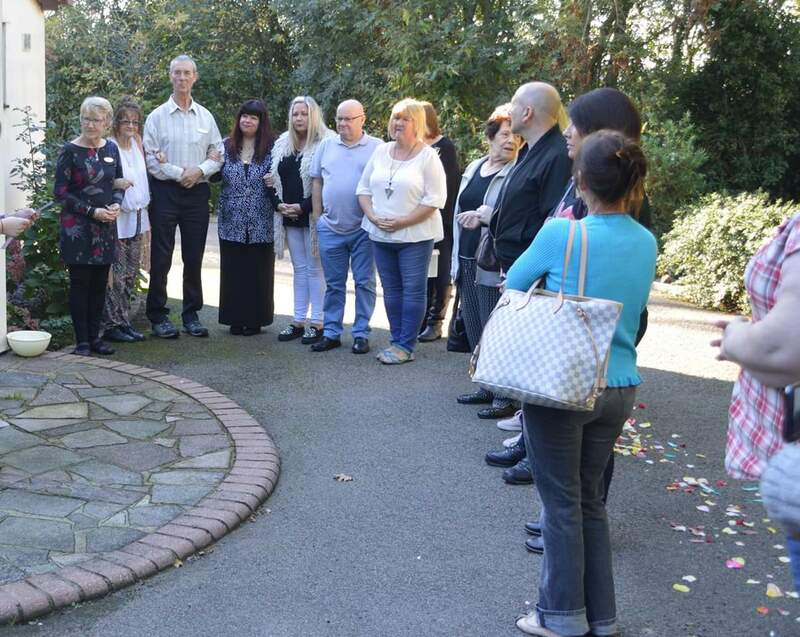 There was also a raffle, and many taster sessions, among which were Healing Sessions and North American Drumming. 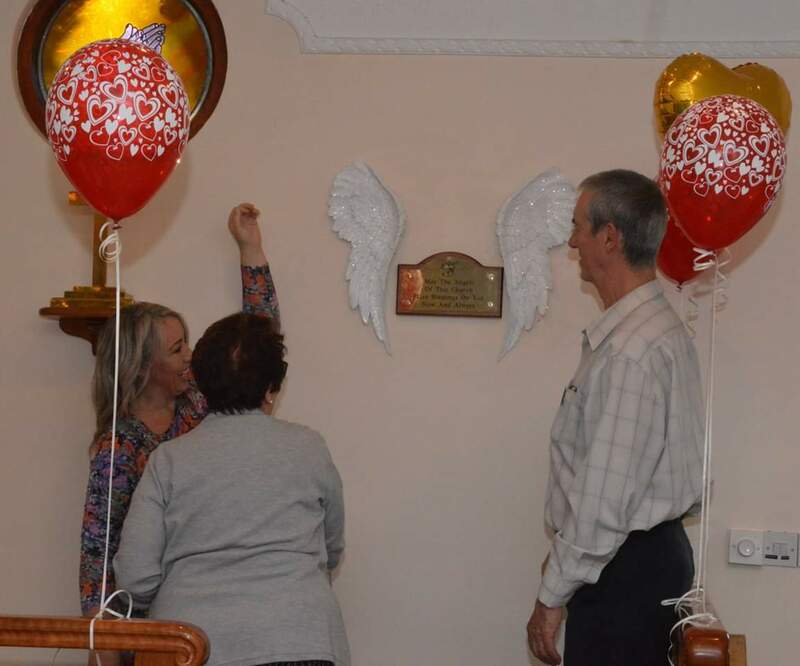 Towards the end of the celebrations, there was a short service to ask blessings on the Church, and a new plaque with Angel Wings was unveiled.